"WHAT DO you know about fine art printmaking?" is not a question that is asked every day, but printmaking is a popular and venerable art form, and those interested in it will be excited by a new exhibition. The Fun of Printing, an exhibition of fine art prints by Heidi Reich which explores the question “What do you know about fine art printmaking?”, will be on show in the Kinvara Courthouse from Monday June 13 to Sunday 19, from 12noon to 6pm. On Sunday at 4pm, Heidi will open the show with an introduction to some of the printing techniques she uses, and talk about how she plays with them, with an aim to make fine art printmaking better known to the wider public. 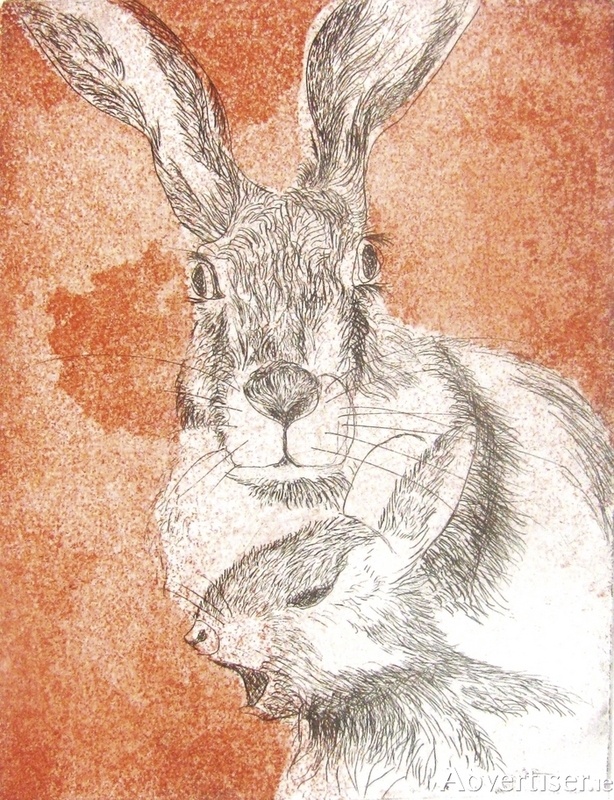 She is a member of the Galway Print Studio and Kinvara Area Visual Arts.